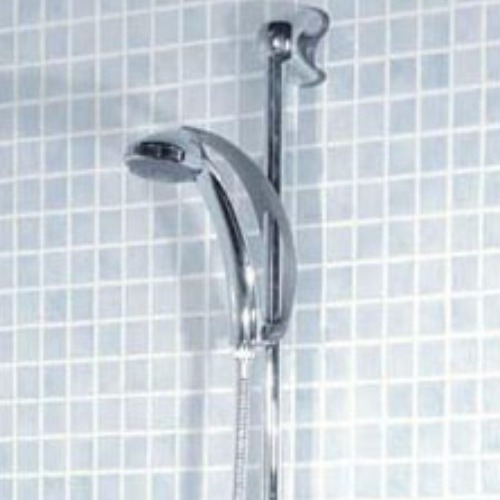 Our decorative PVC Shower Panels are designed explicitly to be used inside shower enclosures and within bathrooms. Lightweight, completely waterproof, and with an extremely high quality finish, our PVC Panels are both eye-catching and easy to fit. Robust but easy to handle, our panels are far lighter than traditional MDF panels, which makes installation a much simpler task. The growing popularity of PVC Shower Panels is based on the cost and speed of installation in comparison to traditional tiled finishes, as well as the fact that they are maintenance-free; regrouting is now a thing of the past. In most shower enclosures (except for the largest), all you need to complete the task is two panels and an internal corner trim, which can be either black, white, or chrome depending on your preference. Each Panel measures at 2.4 metres in length and 1 metre in width. Currently, we offer the 10mm thick Aqua 1000 range, in addition to the 4mm thick elegant Opulent range. The Aqua 1000 range comes in 7 different colours while the Opulent range comes in both a Black and White Sparkle. Our PVC Shower Panel are hard waring and durable and light, easy to install and easy to clean making then virtually maintenance free. A range of edges and trims can be used to complete your installation if needed which is reasonably simple - visit our Guides & Tips section to download our Shower Panel Installation Instructions. Our PVC Panels hold a Class 1 Fire Rating. These products are delivered directly from the manufacturer within our regular specified time frame (next working day for orders placed before noon).